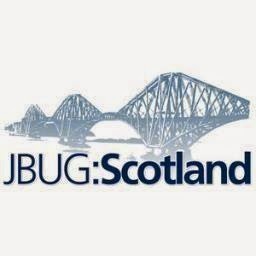 I was lucky enough to be invited back to the Scotland JBug in Edinburgh, Scotland last week. 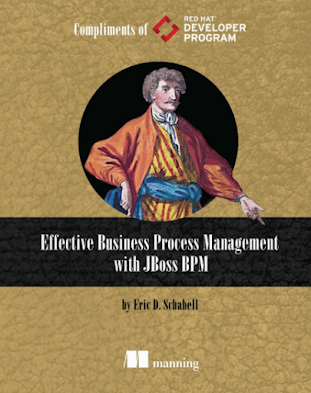 I always have such a good time with everyone involved here so was more than happy to share my current thoughts and works around BPM, AppDev and Cloud development strategies. It was a combination of session talks and half workshop based as I provided all the software bits to get you started, even if there would be Internet issues so that you could take it all home and explore it all self-paced. The attendance was good and we had a good time with the live demos. 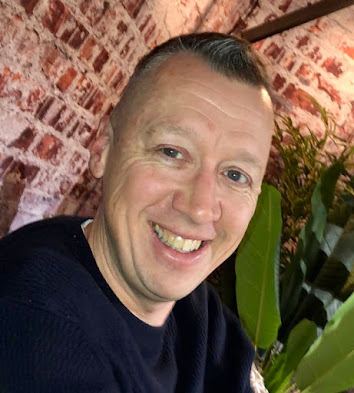 I started it all off with an overview of my upcoming book and gave a bit of background into how the project started, developed and is progressing. There was plenty of activity online in social channels as I got started. Then I moved on to showcasing getting a private Cloud up and running with the Red Hat Container Development Kit (CDK) in just minutes. I brought along as much of the software as I could so that those that brought laptops could give it a spin. 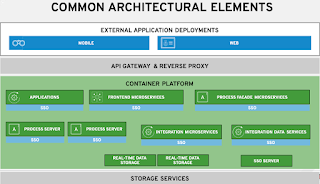 We had the Red Hat CDK installed in no time and in minutes we even spun up our OpenShift based Cloud so that we had a private PaaS on our laptops. After a break I showcased the collection on Red Hat Demo Central, all application development examples centered around Red Hat JBoss technologies. 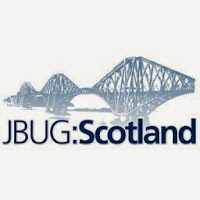 Included in the software were the JBoss BRMS and JBoss BPM Suite so that the attendees could install them on their private PaaS and take them for a spin. Some feedback from attendees below. If you would like any of these talks at your own meetup, feel free to reach out to me via this sites contact form.